Bandai Namco localizing Arc System Works fighter. Dragon Ball Z: Extreme Butoden is coming to 3DS in North America on October 20 and in Europe, Middle-East, and Australasia on October 16, Bandai Namco announced. The fighting game is developed by Arc System Works and features 20 playable characters and more than 100 support characters. 2D Dragon Ball Z fighting returns with fast-paced, hard-hitting action in Dragon Ball Z: Extreme Butoden! Featuring over 100 characters from the Dragon Ball Z universe, feel the destructive power of bone-crushing blows as you execute and chain together multi-hit combos. Command character-specific move-sets and unleash Super Moves to deal devastating damage. 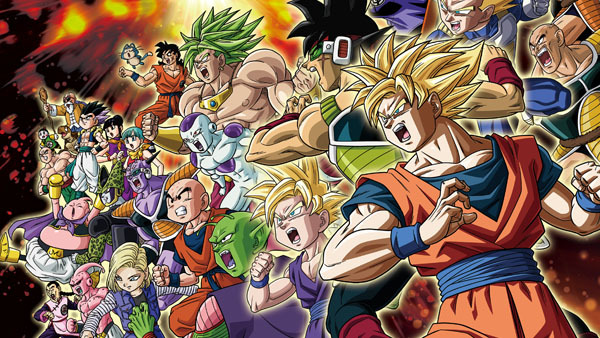 Form your ultimate Dragon Ball Z team and command them in a Team Battle! Recreate legendary showdowns from the animated series!